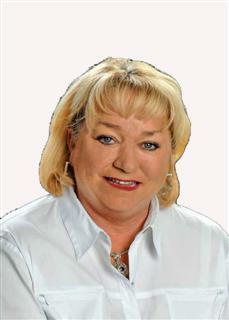 Diane began her real estate career in 1990. In addition to assisting clients with purchasing and selling real estate; she has personal experience in the purchase, sale, and leasing of residential real estate investment properties. Diane moved to Scottsdale, Arizona in 2000 where her family relocated. From that experience, Diane gained insight into the stress associated with long distance relocation. After returning to Louisville in 2006, Diane joined Joy Eberenz Realtor & Associates, LLC as a real estate specialist and is dedicated to providing "Five Star Service" for all of her clients. Diane enjoys spending time with her grandchildren, Alex and Abby. Her favorite hobbies are golf and travel. Call Diane for all your real estate needs.